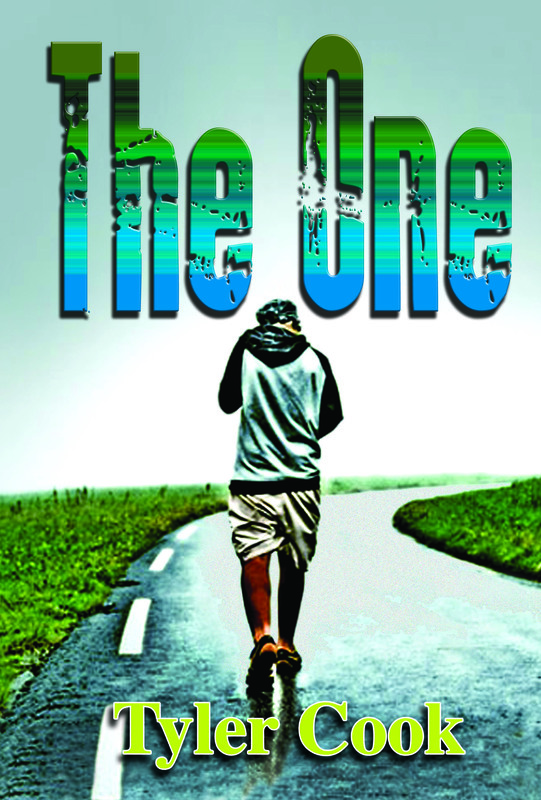 Franklin, NC—Tyler Cook, Franklin native and Western Carolina University alumni, will release his debut novel, ‘The One’, at a special release party on Feb. 21 at 11:30 a.m. at the Macon County Public Library. The book, which took Cook 5 months to write, is a story of love, heartbreak and moving forward. In ‘The One’, Eli Cooper never expects love to be this difficult. When someone from his past suddenly reappears, he can’t help but notice the attraction between the two of them. But sometimes, the people that you love may not love you back. Eli must find his way back from heartbreak, and discover a life where his love can be returned. But in order to do that, he must also face his demons, and overcome his greatest fear: Revealing his deepest secret to the world. Cook is not a stranger to writing. In 2014, he released ‘A Guide to Historic Dillsboro’, a 125 year commemorative book which celebrates the historic town of Dillsboro, as well as raising money for the Appalachian Women’s Museum. He has also written many published articles that have highlighted the Macon County school system and Western Carolina University. Cook says that this is just the stepping stone in his writing career, and hopes to write a sequel to ‘The One’. Books Unlimited will provide copies of both books by Cook at the event on Feb. 21. Reservations can be made by calling 828-369-7942.